"Hollywood East" and "Wilmywood" are names that have been attributed to Wilmington through the years. 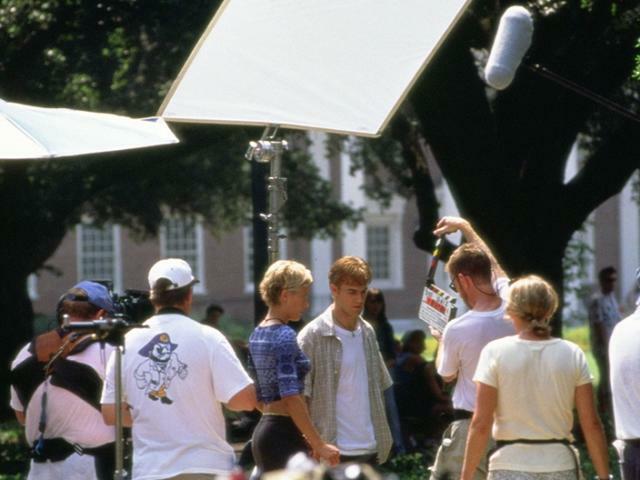 With a long list of film and TV credits to its name, the Wilmington area has served as the perfect backdrop for blockbuster and indy productions alike since Firestarter filmed here in the early 1980s. 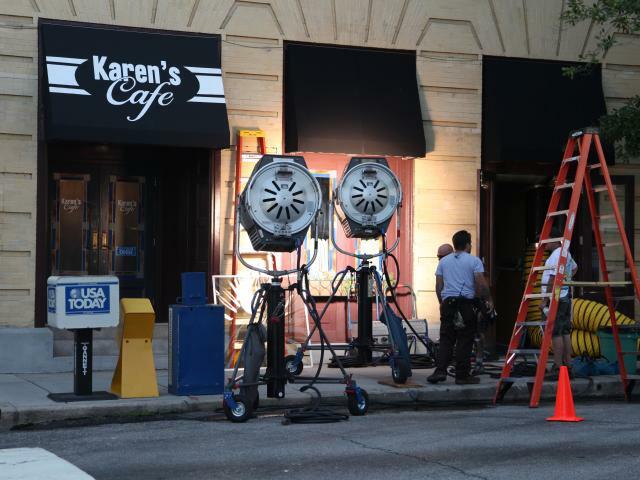 Film and television enthusiasts have the opportunity to get a glimpse of famous downtown locations with a Hollywood Location Walk tour or one of several self-guided tours of our area's many film and TV spots. 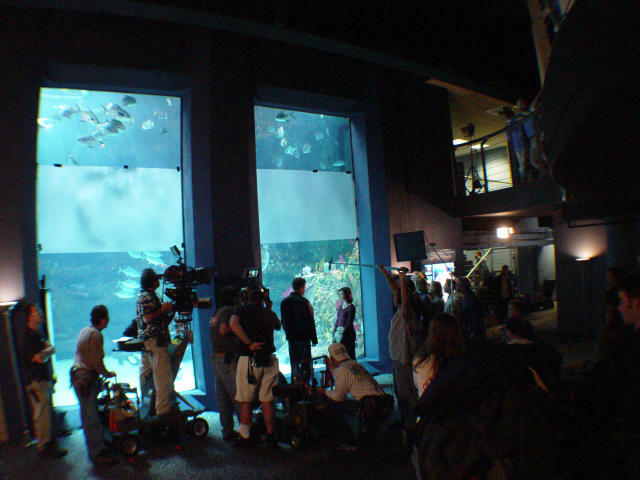 Get an insider&apos;s look at the most notable film and television locations around downtown Wilmington with this don&apos;t-miss guided tour. Billed as "a 90-minute movie and TV show extravaganza through one of America&apos;s largest living film sets," the Hollywood Location Walk is led by an admittedly self-important "director," who is sure to leave you in stitches. Lace up your walking shoes, download this guide and head out on a self-guided film location scouting adventure through Wilmington and our Island Beaches. With more than 400 film and TV credits to our name, there are plenty of famous—and infamous—sites to discover. Transport yourself from Wilmington to Capeside with this self-guided tour of dozens of locations made famous by the popular WB series. Follow a mapped walking tour of locations in downtown Wilmington, and then head to Midtown and our Island Beaches for more. 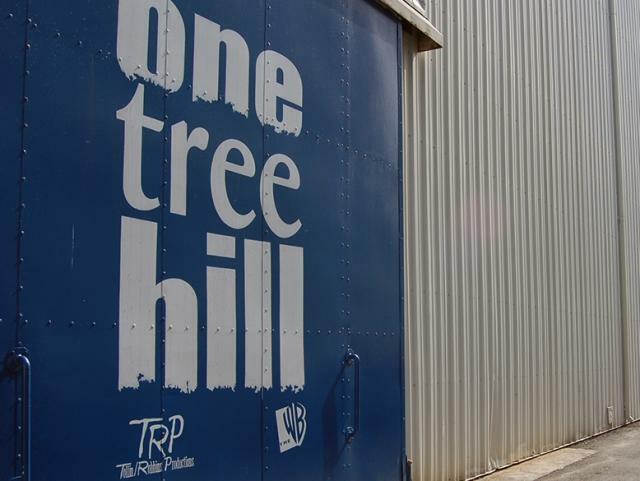 You&apos;ll think you&apos;re back in Tree Hill as you make your way through Wilmington and our Island Beaches with the self-guided One Tree Hill locations tour as your guide. Take a self-guided walking tour of downtown Wilmington and see highlights of other filming locations around the area. DC Comics brings one of their most beloved characters to life in the production of "Swamp Thing." The premise follows CDC researcher, Abby Arcane, who returns to her hometown of Houma, Louisiana to investigate a deadly swamp-borne virus and in that discovers the powers the swamp holds. The TV show will air on DC Entertainment's new subscription video service, DC Universe. Recently wrapped and now in post-production, Hulu Television's "Reprisal" follows a woman, played by Abigal Spencer, who seeks revenge on a gang of merciless gearheads after being left for dead. Wilmington-based director Jacqueline Olive won the Special Jury Award for Moral Urgency at the Sundance Film Festival for her documentary, "Always in Season." The feature-length film follows a mother's search for justice and reconciliation after her son was found dead in Bladenboro, N.C. The documentary was one of 16 films in the prestigious festival's U.S. Documentary Competition. 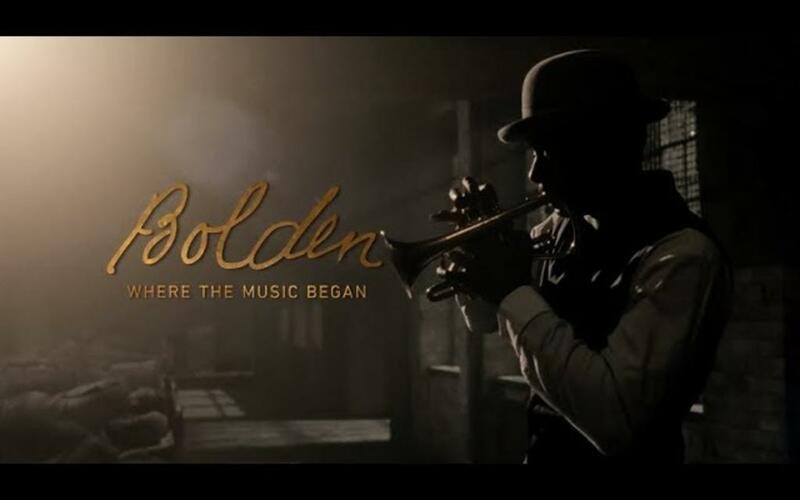 "Bolden," a biopic about the life of jazz musician, Buddy Bolden, will be released nationwide on May 3. Written and directed by Dan Pritzker, the film was periodically shot in Wilmington and stars "Downton Abby's" Gary Carr as Bolden. Celebrate the spirit and artistry of film while rubbing elbows with up-and-coming talent at one of our renowned film festivals. Visit these hot spots and hang outs where actors and actresses spent time while filming in Wilmington and our Island Beaches.